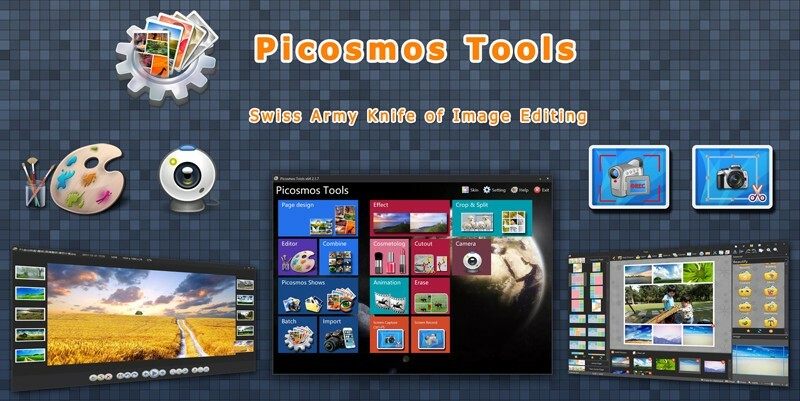 Picosmos has professional software to read pictures named “Picosmos Shows”. You can do any complex operations to images through it. You can add special effects and photo frame to images, making them look more vivid. Combining your images to produce posters and covers. Put pictures together according to stipulated rules. 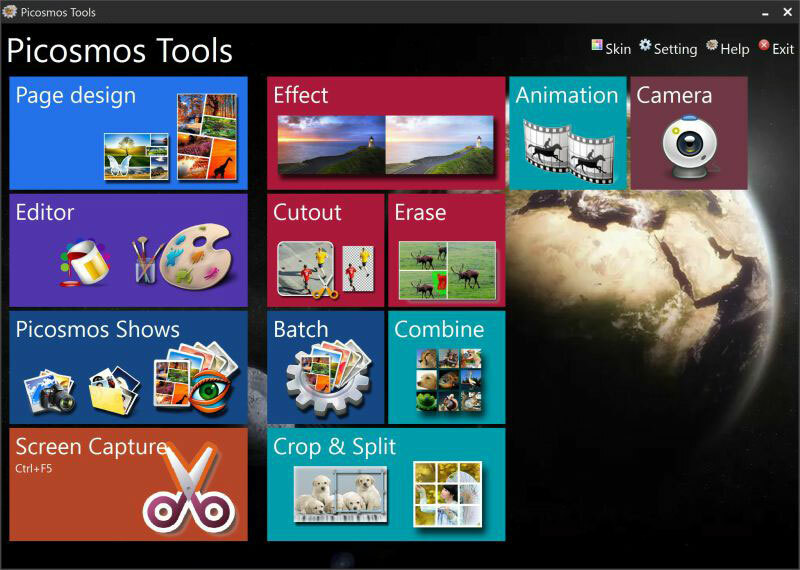 Operating pictures, such as clearing up, optimizing, adding watermark and rotating. It can make sectional drawing easy and quickly separate the background. It can produce SWF files spreading on the Internet, such as GIF and WebM. 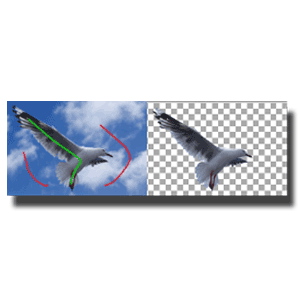 Quickly erase undesired clutters on the photos and remain the key point of your photos only. Record the whole or part of the desktop area and save it as AVI file. Add arrows, dashed lines, icons and so on for easy view and even obtain text through OCR function after screen capture. Intelligently recognize your face, locate facial features and provide various common beautification functions: skin whitening, eye enlarging, lip gloss, hair coloring and so on.